Over the past few years I have been spending my spare time in a remote area of the Kimberley, on the northwest corner of Australia, helping a conservation NGO – the Australian Wildlife Conservancy (AWC) – to do ecological fieldwork. AWC are Australia’s largest private owner of land for conservation, and their mission is to manage it based on scientific research. In the northwest their big long-term projects involve determining the effects of cattle and different fire management practices on tropical savannah ecosystems. And in my most recent two trips I’ve been lucky enough to be involved in the detection of super-scarce species in extremely remote pockets of rainforest and monsoonal woodland. A few years ago AWC acquired an amazing patch of the Kimberley called Artesian Range – monsoonal savannah criss-crossed with sandstone ranges, gorges of vine-thickets and rainforest pockets. I remember going through the first set of remote camera trap images that came back from Artestian in 2011 and being amazed at the species that were being detected. 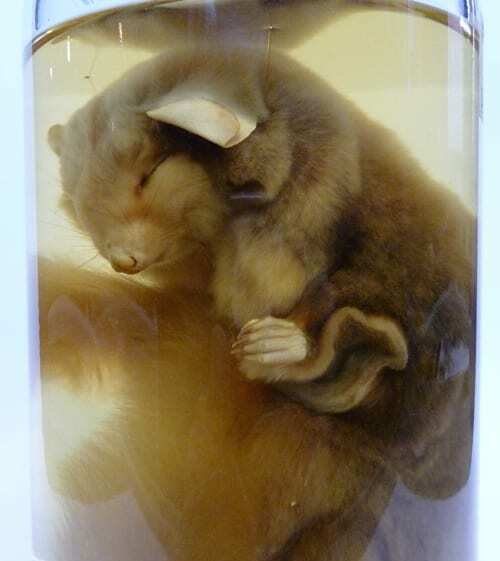 It seems that Artesian Range is the only place in mainland Australia not to have suffered any mammal extinctions since European colonisation. 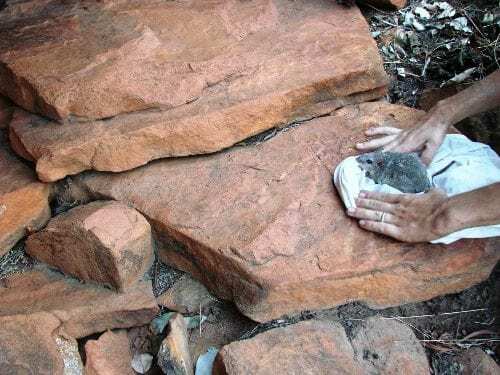 A community of amazing endemics has clung on – scaly-tailed possums, golden-backed tree rats, monjons, golden bandicoots and Kimberley rock rats. 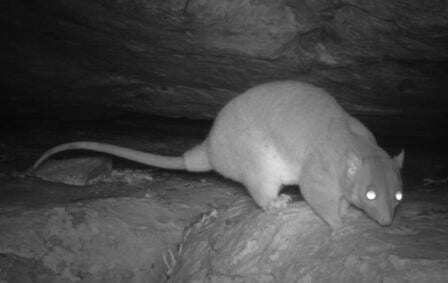 When I was analyzing those camera trap images in 2011 I was a couple of hundred kilometres south of Artesian, on AWC Northwest’s main home sanctuary, Mornington. Artesian Range is in one of the least accessible parts of Australia, requiring a combination of propeller-plane, serious 4WD and helicopter to get to. As amazing as it was to see these species on the screen, I instantly knew I had to go and see them in the flesh. 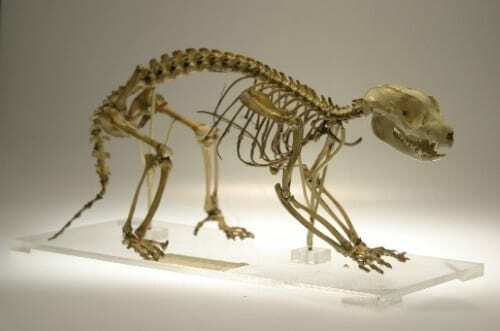 For me, the scaly-tailed possum had become the holy grail.